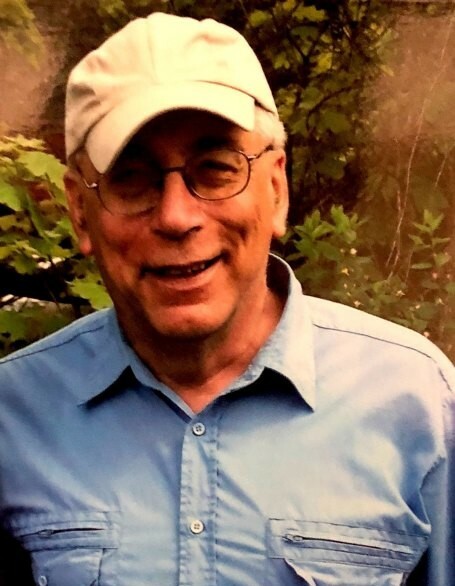 Shortsville: Matthew William Kernan died peacefully on October 25, 2018, at the age of 67 after succumbing to an unexpected illness. He spent the day before his passing as we will always remember him leading the joking and laughing in a hospital room packed with his devoted extended family. His passing has left a void in his family and friends that will never be filled. Matt is survived by his loving wife of 40 years, Carin Benson Kernan of Shortsville, New York. Matt leaves behind three beloved daughters Caitlin Kernan of Manchester, New York, Colleen Crowley and son-in-law Mark of Manchester, New York, and Carrie Kernan of Shortsville, New York. Matt was so excited to become a Grandpa and leaves behind two young grandsons, Matthew William Hanning and Benson Martin Crowley. Matt also leaves behind ten siblings that grew up with him at the family home in Oriskany, New York. James Matthew Kernan, Esq. and his wife Marlene of Oriskany, NY; Elaine B. Enos and her husband Daniel of Remsen, NY; Donna R. Duda and her husband Larry of Rome, NY; Dr. Michael T. Kernan and his wife Melinda of Manlius, NY; Mary A. Doumin of Utica, NY; Jean L. Francisco and her husband Charlie, of Oriskany, NY; Deborah K. Miller and her husband James of Oriskany, NY; Thomas Kernan of Cayuta, NY; Brigid A. Terry and her husband Paul of Cayuta, NY; Lieutenant Colonel Patrick B. Kernan of Arlington, VA. Matthew’s parents James and Helen Kernan and oldest brother Robert predeceased him. Matt is also survived by his sister-in-law Jill Kernan of Oriskany, NY. Since 1982, Matt was a loyal employee of Harris Communications, Rochester, NY, serving as lead circuit board designer. He was an avid horse person and dedicated many years volunteering and working for the NYS Horse Program. Family and friends may gather for a time of visitation on Monday (October 29) from 3-7 PM at Murphy Funeral & Cremation Chapels, 1040 Rte. 31, Macedon, NY 14502. Matt’s Memorial Mass will be held on Tuesday (October 30) at 11 AM in St. Dominic Church, 97 W. Main St., Shortsville, NY 14548. In lieu of flowers, please consider donations to the NYS 4H Horse Program: c/o Robin Bartholomew 12938 Ira Station Road, Martville, NY 13111 or the Arc of Chemung County: 711 Sullivan Street, Elmira, NY 14901. To leave the family an online condolence, please visit www.murphyfuneralservices.com.